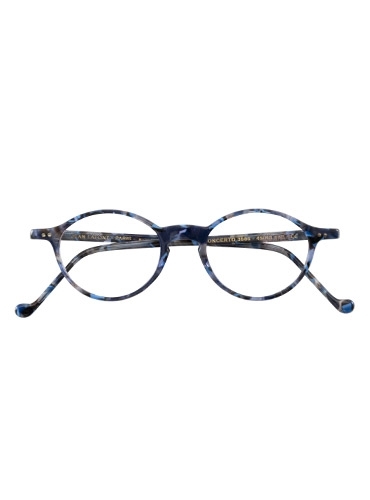 Our slim oval frames are made in France by Lafont. 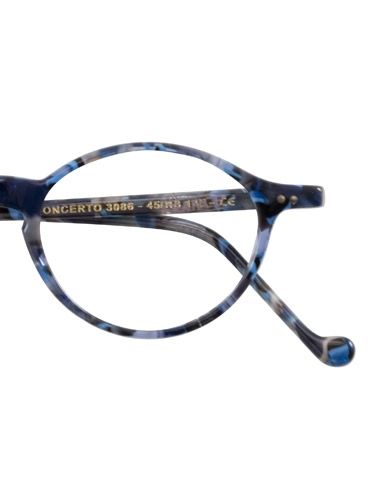 Features 45 mm lenses, 18 mm keyhole bridge, and 145 mm temples. 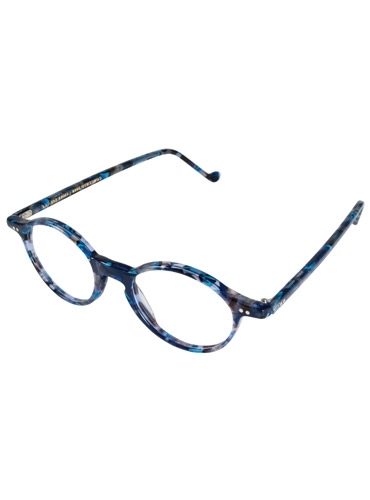 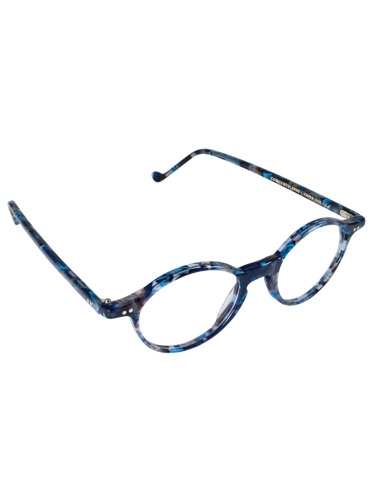 Shown here in blue tortoise.